Disc wheel is one product mixed T800 carbon fiber and high density 's PMI core.If consideration from marketplace and Technology. 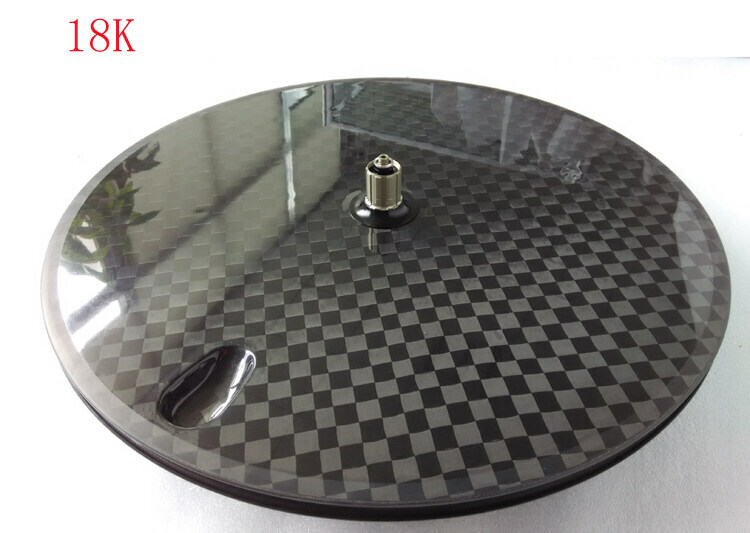 Our disc carbon wheel,has advantage as below 3 points.The 1st,affordable price.The 2nd, because of new material used in wheel, the durability has large improved,so our warranty time extends to 2 years.The 3rd. the weight has been made down for 1180g of one tubular wheel. The physical power's design for every layer of carbon ,the wheel can support you to pass round the corner as fast as possbile. The core is key for one good wheel, We test many wheels after used different material core. So , What is PMI ? PMI call PMI Polymethacrylimide ,one high polymers material. their physical advatage can mix with resin of carbon ,and solidify as size of mould,can support the wonderful stress to every angle of wheel. As per the main carbon disc wheel in the marketplace , it is very expensive .For many cyclist , to have one disc wheel for practice racing,it can improve your ride. And find some interesting in sprinter ,if it is 1's be in the lead ,it will be great sense . Foucs on wheels we are making for track bike , TT bike, Road bike . As small maker for wheels we like ,it is our hobbies and interests. Next Next post: How to make a great ice hockey stick?